URBAN ATHENS Festival, July 3rd – July 6th, 2019. There is something FRESH over here! Oh Yes! 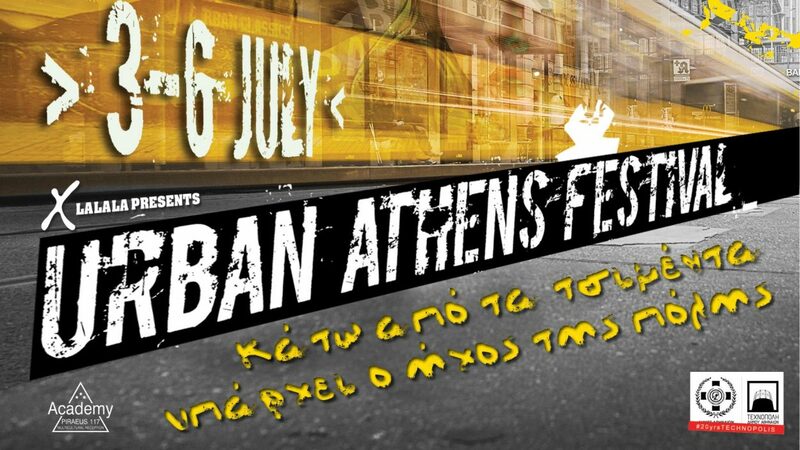 URBAN ATHENS Festival, July 3rd – July 6th 2019. 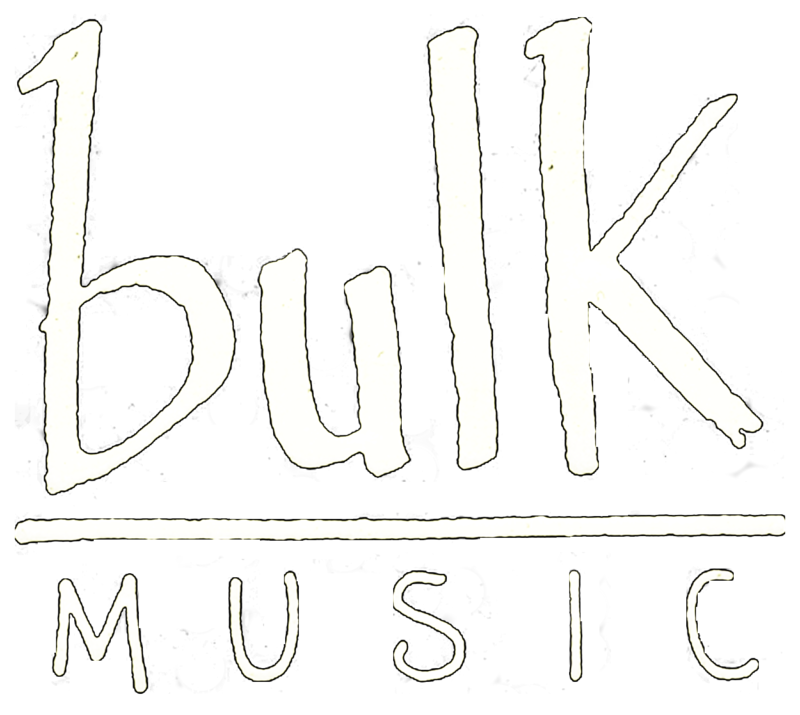 The first names: SEPTICFLESH, NIGHTSTALKER, ACID DEATH, POEM…and many-many more! !